for the newly renovated Ogden, Utah Temple. A friend of mine recently told me that she wanted to know what Mormon's believe. She knew that I was a member of The Church of Jesus Christ of Latter-Day Saints because of our friendship on social media. I thought a lot about it before answering. There is so much misunderstanding of so many groups of people in our world. My friend was right to come to me and ask if what she had seen on TV about Mormons was true. No, we don't practice polygamy, and I am not expected to be a suppressed housewife, like so many people think. So then, what do I believe? My church is centered in Jesus Christ, as its name would suggest. We lived with our Heavenly Father before we came here to earth. He sent his son, Jesus Christ, to atone for our sins and provide a way for us to return and live with him again. I know that Heavenly Father has a plan for us to be happy, here on earth, and with him in the eternities. I believe that Heavenly Father, Jesus Christ, and the Holy Ghost are three separate beings who want us to be like them. Families are key to our eternal happiness. Everything that I do, I do for my family, and I know that I will be able to be with them, not just in this life, but forever. Our church is structured the same way as Christ’s church was structured anciently, with a prophet, and twelve apostles. In the Bible we read that Christ gave the apostles the priesthood, the power to act in God’s name. When the apostles were killed, the priesthood was taken from the earth. In the 1830’s, Joseph Smith, then only a fourteen-year-old boy, prayed to know which of the many churches in his day that he should join. Heavenly Father and Jesus appeared to Joseph and told him that none of the churches were true. He later was given the priesthood and instructed to restore the gospel to the earth. He received the Book of Mormon: Another Testament of Christ, a book of scripture that is a companion to the Bible. The Book of Mormon is a source of great peace and comfort in my life. In its pages I have found answers to my prayers, and through reading it I grow closer to my Heavenly Father. Many times I have felt the spirit testify to me that it is true. It brings guidance and peace to me in all areas of my life, and I am so very grateful for the instruction and solace it gives. If you would like to read a copy and find out what it’s all about, I would be glad to send you one. Not only was Joseph Smith a prophet, but there is also a prophet of God on the earth today. I had the opportunity to listen to him speak in a meeting that was televised, just last week. I know that he is a prophet of God. He is inspired to do the Lord’s work and bring other’s closer to Him. We have temples on the earth today where families can be sealed together for eternity. I cannot describe to you how I feel when I enter the temple. It is a holy place where I can shut the business and craziness of the world out and feel the peace of Heavenly Father’s love. I love to go to the temple, and I go there often, when I am struggling, and even when I am not. The temple strengthens me and I always bring that peace home to my family. I go to church weekly to take the sacrament, learn more about the gospel, serve others, and let others help me teach and train my children. My home ward is a place where I can make friends and receive help if I need it. The church is consistent worldwide, and whenever I travel, I love to find a meetinghouse and attend. I feel at home wherever I go. 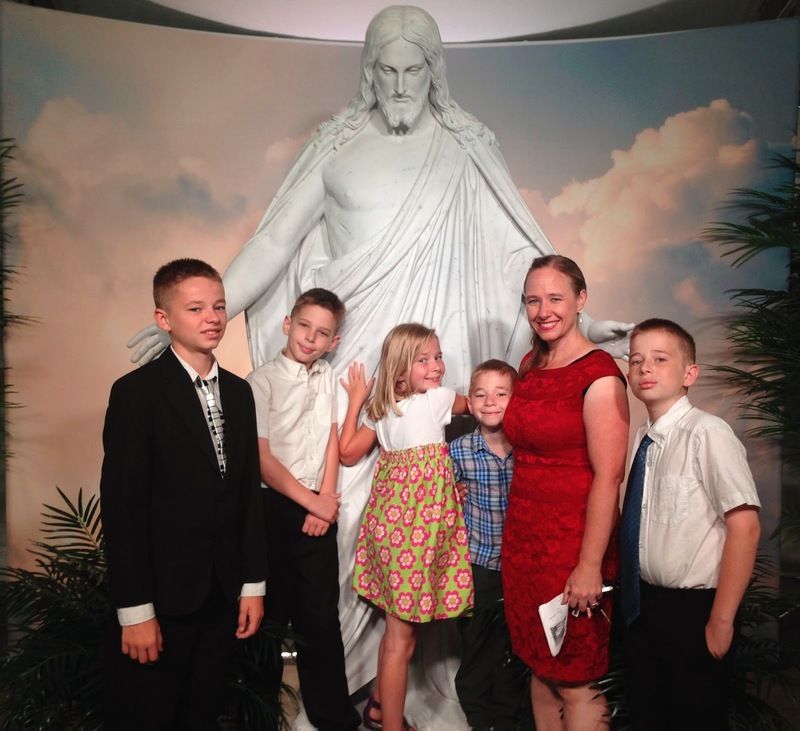 My testimony of the gospel of The Church of Jesus Christ of Latter-Day Saints is focused on the love of my family, and my desire for them to be happy. I know that the gospel of Jesus Christ has been restored to the earth, and that, because of His atonement, I can repent of the mistakes that I make, and live with my family forever. I bear testimony of The church of Jesus Christ of Latter-Day Saints. It makes me who I am, provides eternal perspective, and helps me find happiness. If you would like to know more about what Mormon's believe, click here, or send me a note! When the Irish dance show, Riverdance, toured through South Africa in the 1990's many dance schools became interested in teaching the dance form. Irish dancing had been around in South Africa since the early 1900's, but it was limited to only a few dances taught in the traditional style. In 1997 contact was made with An Coimisiún le Rinci Gaelacha, an Irish dance association, and since that time, the teachers and dancers of some of those schools have found great satisfaction in teaching Irish dance. Two of those schools include The Duncan Studio of Celtic Dance, and DanceTrax Dance Studio. 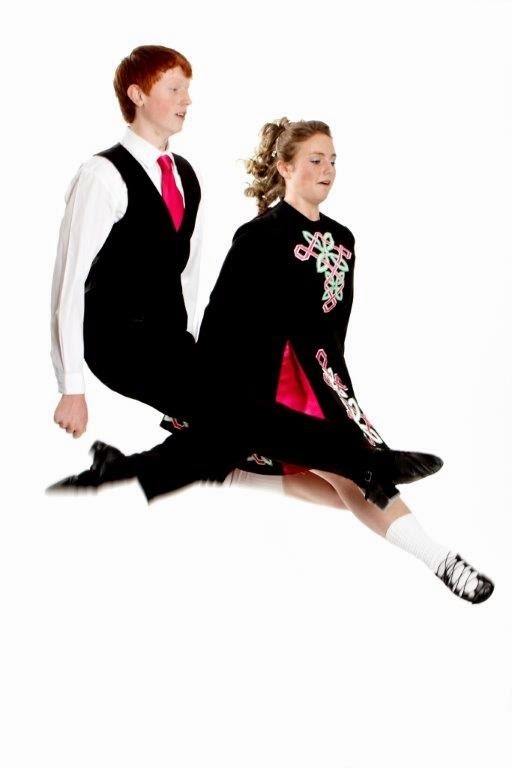 Both schools teach Irish, as well as other forms of dance, such as highland, hip hop, tap, and modern. Sue Theron, director of The Duncan Studio, located in Paulshof, Standton, began her dance school in 1988, teaching highland dancing. She added Irish dancing to her repertoire in 1998. "Over the years, I have enjoyed being instrumental in helping to develop confident, outgoing children and young adults who have been guided through the many challenges dancing offers in terms of inter-personal skills, self-awareness and confidence, respect for others, and the value of perseverance," Theron says. Wendy Mays, director of DanceTrax Dance Studio in Parklands, Cape Town tells her dancers to let the rhythm run through their veins. "Seeing the dancers achieve that 'bounce' that they need to get off the floor (in order) to excel, and teaching an outreach programme for underprivileged African children are very rewarding." 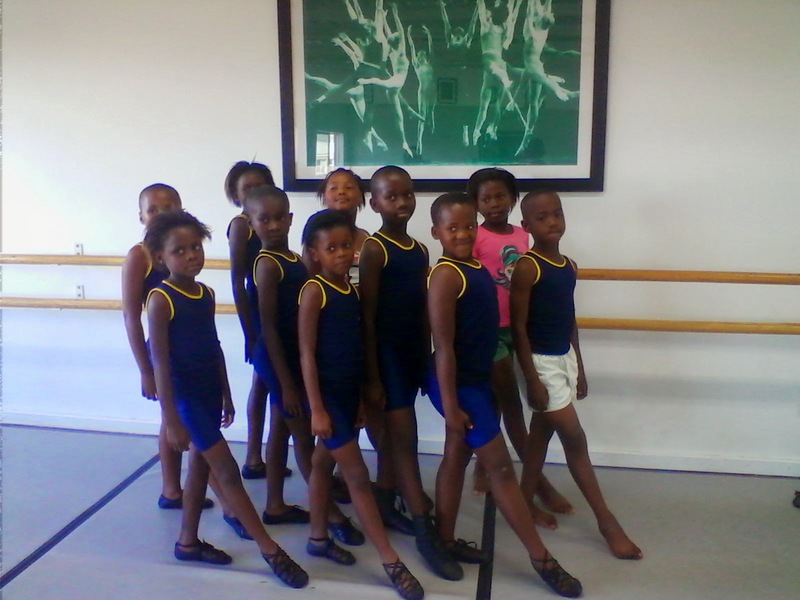 The Irish South African Association helps fund the outreach dance group that Mays volunteers her time to teach. The program serves ten dancers, aged 9 and 10 years old. 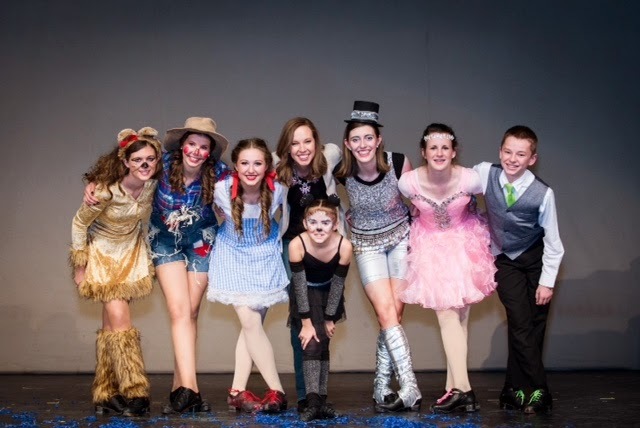 Mays contributes costumes, and the dancers are currently awaiting their first batch of second-hand hard shoes, which are being collected by a generous sponsor. "This programme has made a huge impact on (the dancer's) lives," says May. "They now have structure, discipline and exposure to a different culture and dance form than what they are used to." Dancers from both schools have had opportunities to dance in performances and test their skills in competitions, all of which has increased their confidence. Some of them have even qualified for and recalled at a world competition. Teacher examinations will be held in South Africa in 2015, along with the first examination to test for adjudicators. Theron is pleased. "(The examinations) are a true reflection of the positive advancement and involvement of all our committed teachers," she says. 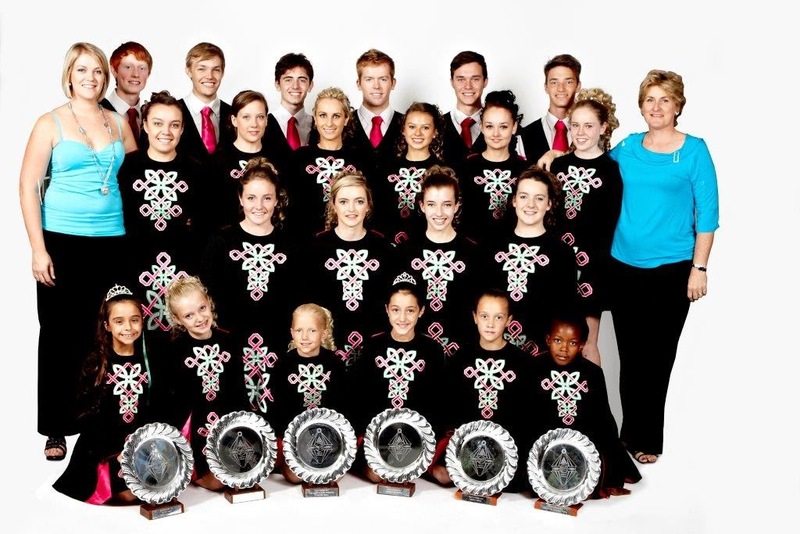 With each year that passes, South Africa is seeing growth in the Irish dance community. 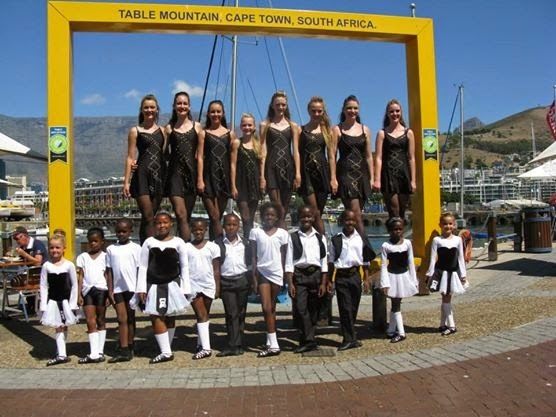 "I have no doubt that Irish dancing will continue to flourish in South Africa," Theron says. May agrees, "From where we started from, to where we are today, the dancers have accomplished so much," May says. "Irish Dancing in South Africa can only grow and get stronger from here." *all photos were used with permission from Sue Theron, and Wendy May.